The barrel of WTI is deep into the negative ground today. Traders remain focused on the 2-day OPEC meeting starting today. The EIA weekly report is coming up next. Prices of the barrel of the West Texas Intermediate are trading well into the negative territory on Thursday, regaining the $51.00 mark after dropping to the $50.20 area during early trade. 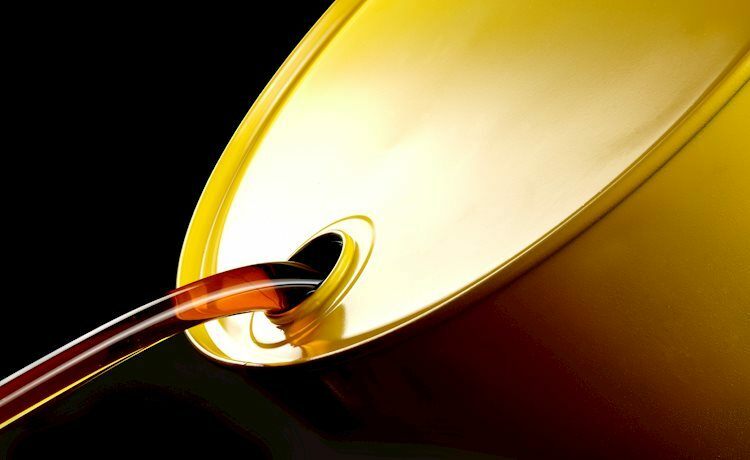 Prices of the barrel of the American reference for the sweet light crude oil are sharply lower today, as traders consider the probable output cut to be insufficient to lift prices. It is worth mentioning that the probable oil production cut gyrates around 1.3M barrels and could last for around 6 months. Looking ahead, the EIA will publish its weekly report on US crude oil supplies following the recent build of nearly 5.4M barrels by the API on Tuesday. At the moment the barrel of WTI is down 3.41% at $51.05 and a breakdown of $50.19 (low Dec.6) would aim for $49.34 (2018 low Nov.28) and then $48.92 (monthly low Oct.6 2017). On the upside, the initial hurdle emerges at $54.26 (21-day SMA) followed by $54.45 (high Dec.4) and finally $57.94 (high Nov.16).